Complimentary Tastings at 17 Calistoga Wineries! 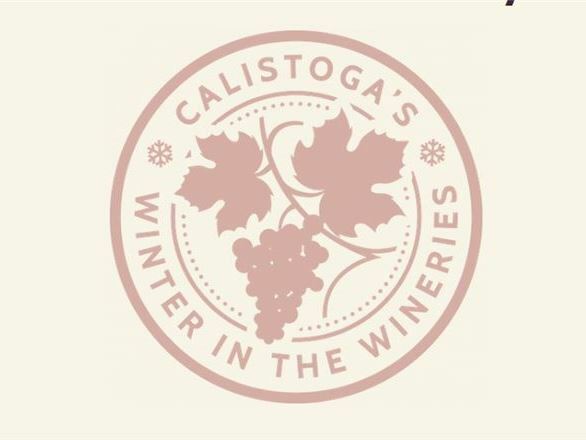 Calistoga's 8th Annual Winter in the Wineries Passport Series begins Saturday, Dec. 1, 2018, and runs through Sunday, Feb. 3, 2019. Passport holders are treated to complimentary wine tasting flights at 17 Calistoga wineries. Experience every facet of the unique Calistoga wine region, from the towering hillside castle at Castello di Amorosa to the négociant-style wines featured in Picayune Cellars' adorable downtown tasting room. The other wineries participating in the Passport include: August Briggs Winery, Bennett Lane Winery, Chateau Montelena, Hans Fahden, Heibel Ranch Vineyards, Helena View Johnston Vineyards, Laura Michael Wines, Madrigal Family Winery, Maldonado Family Vineyards, Romeo Vineyards & Cellars, Sterling Vineyards, Tamber Bey, Tank Garage Winery, T-Vine Winery and von Strasser & Lava Vine Winery.